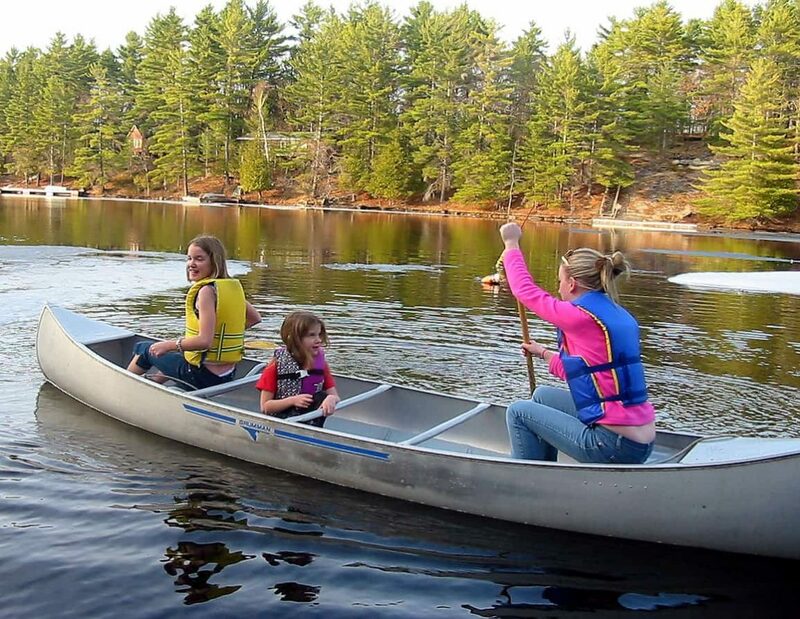 Canoeing is a paddle sport in which you kneel or sit facing forward in an open-decked canoe, and propel yourself with a single-bladed paddle, under your own power. Kayaking is a similar activity in a kayak which usually has a closed deck and is propelled with a double bladed paddle. In a kayak the paddler typically sits with legs extended forward. In some situations canoeing refers to both canoeing and kayaking.